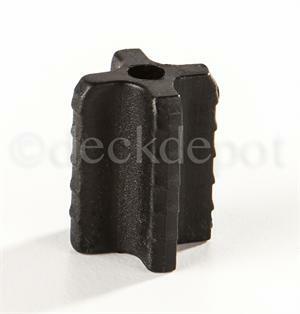 20 Pack of BW Creative Traditional Baluster Connectors. 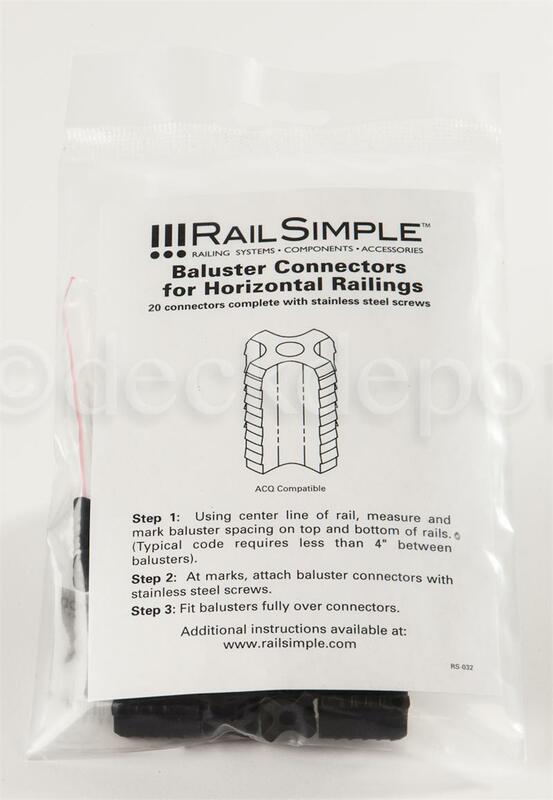 For quick installation of balusters without the need for drilling. Screws are included. Ships out via UPS Ground (arrives in 3 - 5 business days). Note: These balusters connectors will not work with Deckorators Classic Balusters.